The Club is holding an Open Day on Saturday 17th February 2019 from 10am to 4pm, everyone is welcome to attend to have a try of tennis and join in the fun. All ages from kids to adults are welcome. 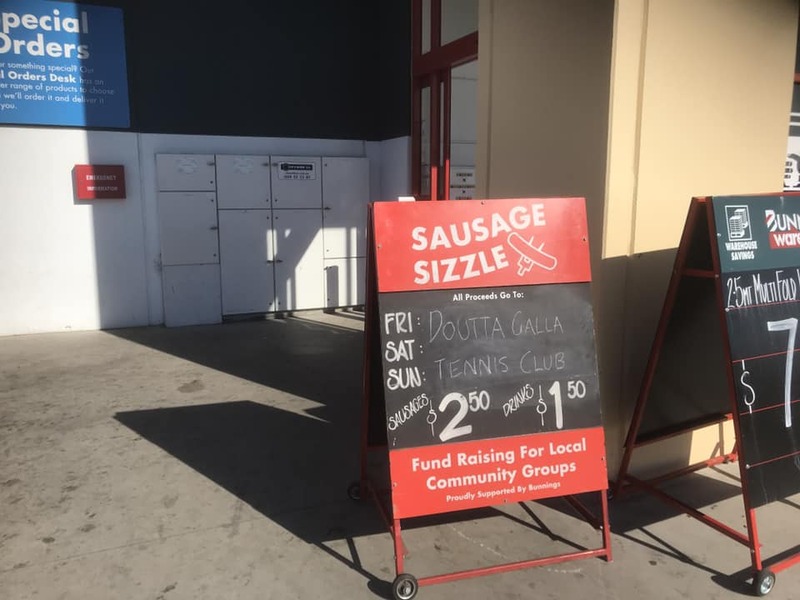 The Draws and Schedule for the 2018 Doutta Galla Club Championships are now available. Matches start on Sunday 25th November and continue on Saturday 1st December, Sunday 2nd December with all finals to be played on Saturday 8th December prior to the Club’s Christmas Party that night. Please go to the Club Championships Mini Site for all the details. 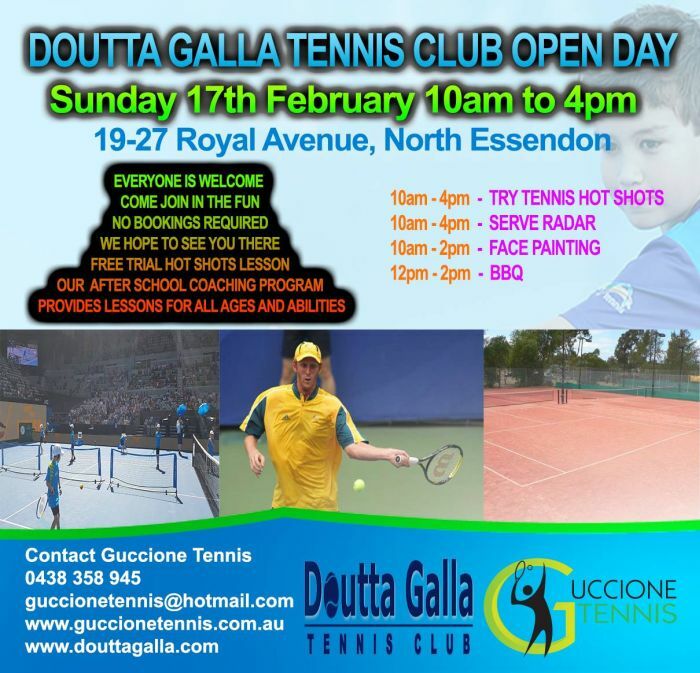 Entries are now open for the 2018 Doutta Galla Club Championships. Entries close on Friday 16th November, with the Draws and Schedule to be published on Sunday 18th November. Matches commence on Sunday 25th November, depending on the number of matches to be played, with all Grand Finals to be played on Saturday 8th December. If you can’t make your assigned match you can contact your opponent to reschedule, however any rescheduled matches must be completed prior to the winner’s next match. The presentation of trophies to the winners will occur at the Club’s Christmas Party on the Saturday evening. For all the details please visit the Doutta Galla Club Championships 2018 Mini Site. To sign up place your name on the Sign Up Sheets in the Clubhouse or send the Club an Email. 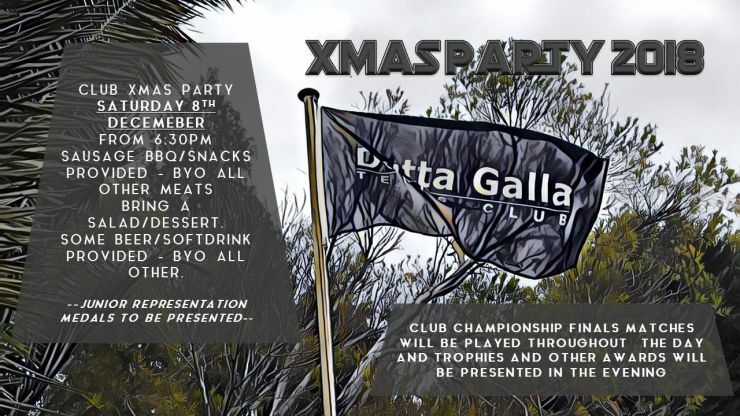 The annual Doutta Galla Tennis Club Christmas Party is to be held on Saturday 8th December 2018 from 6:30pm. Club Championships Finals matches will be played throughout the day. Trophies and other awards, including the Juniors Presentation, will be presented in the evening. 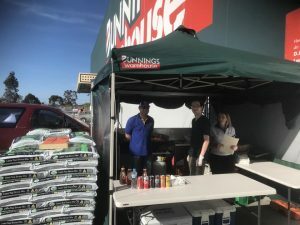 A BBQ, light snacks, beer and some soft drink will be provided. Please bring a salad or dessert. BYO wine, meat or anything else. 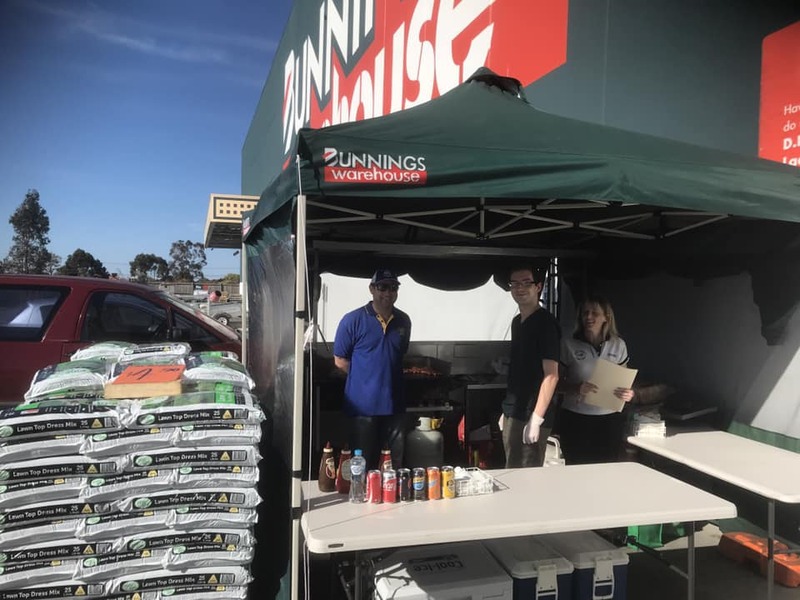 The Club is raising funds by holding a sausage sizzle at Bunnings Maribyrnong (Highpoint) this Sunday from 9am. 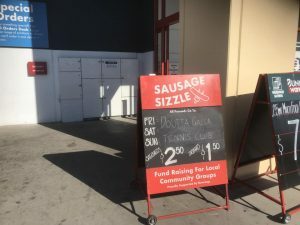 Come down, buy a snag and support the Club! The Club will hold its Annual Working Bee on Sunday 21st October from 12pm to 3pm. The Ladies Section 3 team were unfortunately defeated in the Semi Final against Glenroy. The Juniors C Grade 3 Team were defeated in their Semi Final by Delahey. The Juniors C Reserve 4 Team defeated Royal Park in their Semi Final. The team play Essendon / Keilor at Airport West today. The Juniors C Reserve 5 Team defeated Keilor East in their Semi Final. They Green Gully at Airport West today. Good luck to the Junior Teams in their Finals today and well done to all teams who made the Finals.